Looking for something specific? We can help you find it! 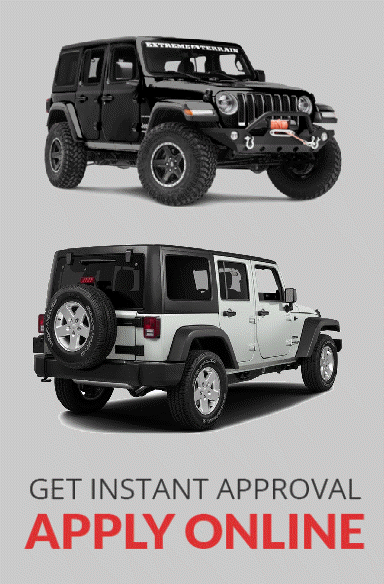 Smart Cars Inc is a premiere used car dealership. 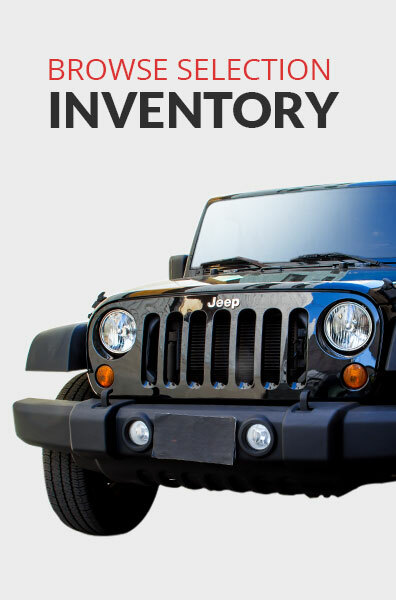 We specialize in quality used imports with inventory constantly being added. Trade ins are always welcome. We will also buy your used vehicle for cash. So, whether you’re shopping or selling, make sure to give us a call or visit!